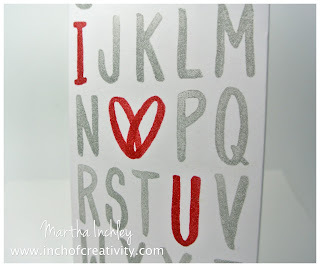 One my favourite things about pinning is when I find a pin that I know I can re-create using Stampin' Up! product. 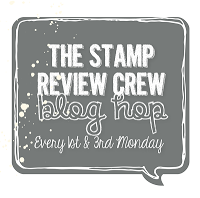 Yes, I pretty much live and breath Stampin' Up! LOL. 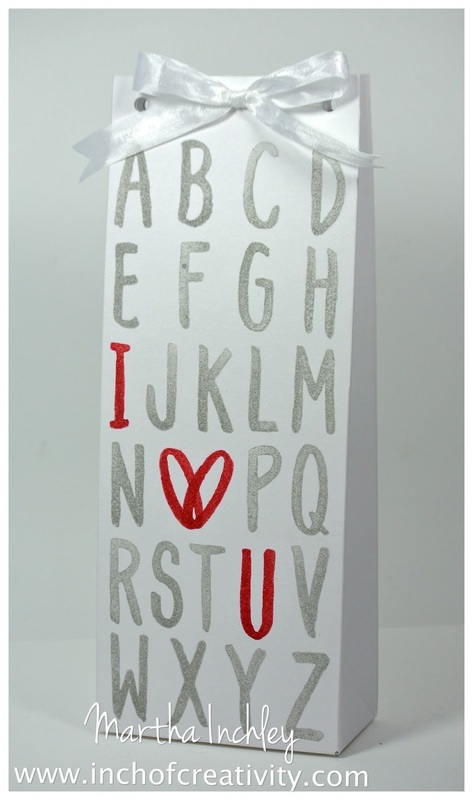 A common project that I see on Pinterest is the "I <3 U" alphabet. I'm sure you've seen some variation of it too. 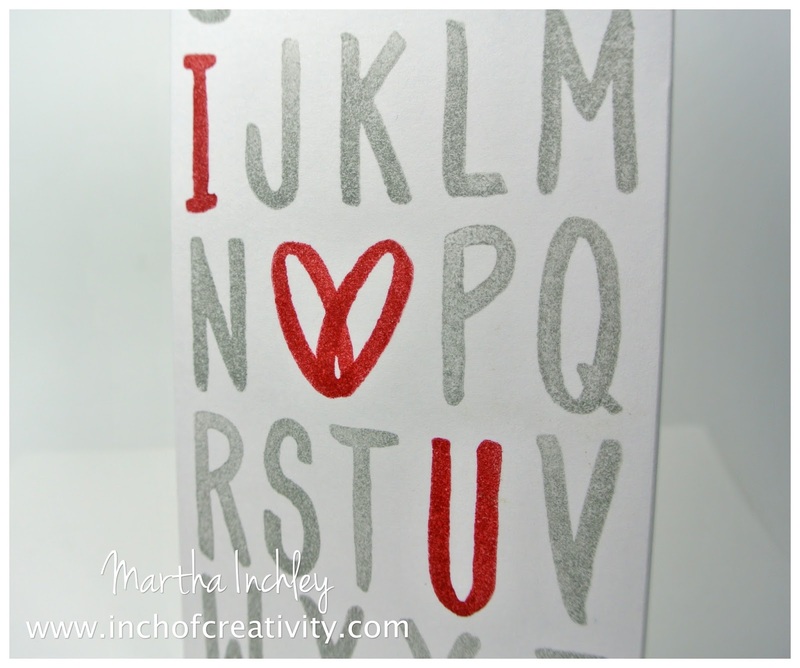 Well when SU released the stamp set: Layered Letters, I knew it would be perfect for an "I <3 U" alphabet project. 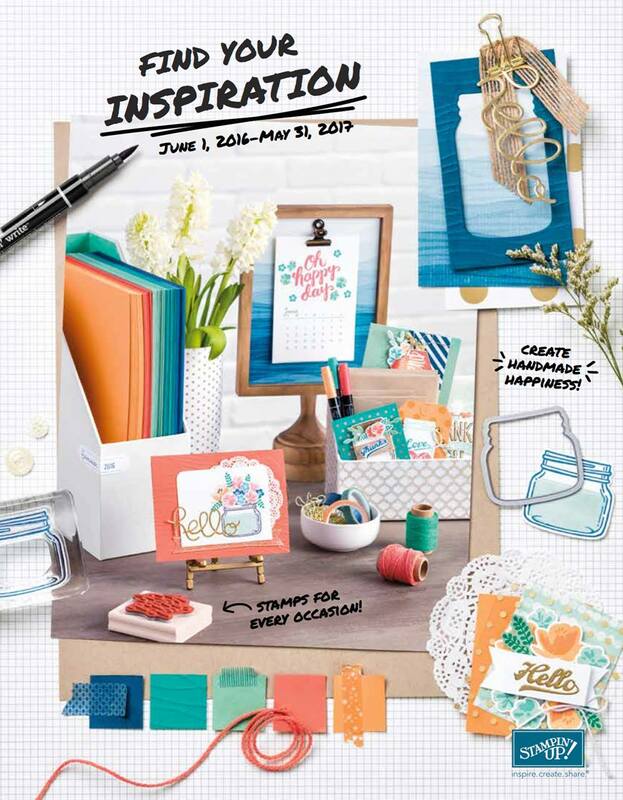 So I must admit that this project started out with me just playing with the new Gift Bag Punch Board. I was playing around and seeing what different size bags I could create. In fact, my bag is actually made out of the bristol board that comes with the DSP packs. I didn't want to waste good product on a "just playing" session. But as soon as I saw the shape and size of the bag, I knew it would be perfect for an "I <3 U" alphabet, and I had to keep rolling with it. On a side note... the board does make for a sturdy bag! 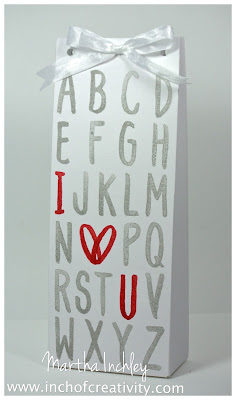 I stamped my letters in Smokey Slate and Real Red ink and tied my bag closed with Whisper White Seam Binding Ribbon. Do you like how I created the heart? I used the letter "O" and over lapped it. What do you think? Should I have used a punch out instead? 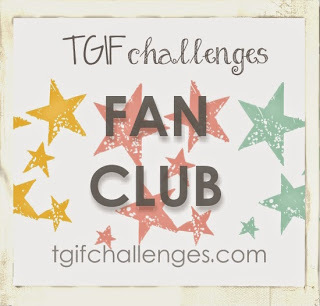 I kind of like the idea that you could create this project with minimal supplies. OH MY GOODNESS! That is just so cute!!! How on earth did you come up with lining that up so perfectly??? I love it! Good use of the backing board from DSP!! 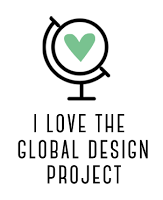 Love the way you used the "O"'s - punching out a heart would have taken the creativity away from this project! the bag's perfect the way it is; TFS!